BATH, ON – MacKinnon Brothers Brewing has announced the addition of a third brand to its year-round line-up of canned beers. 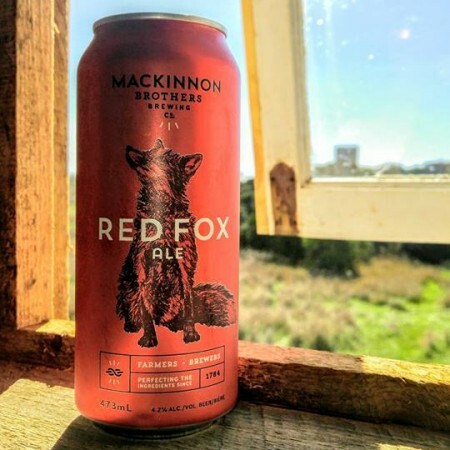 Red Fox Ale is available now in 473 ml cans in the MacKinnon Brothers retail store. It will also be launched at select LCBO stores next month.